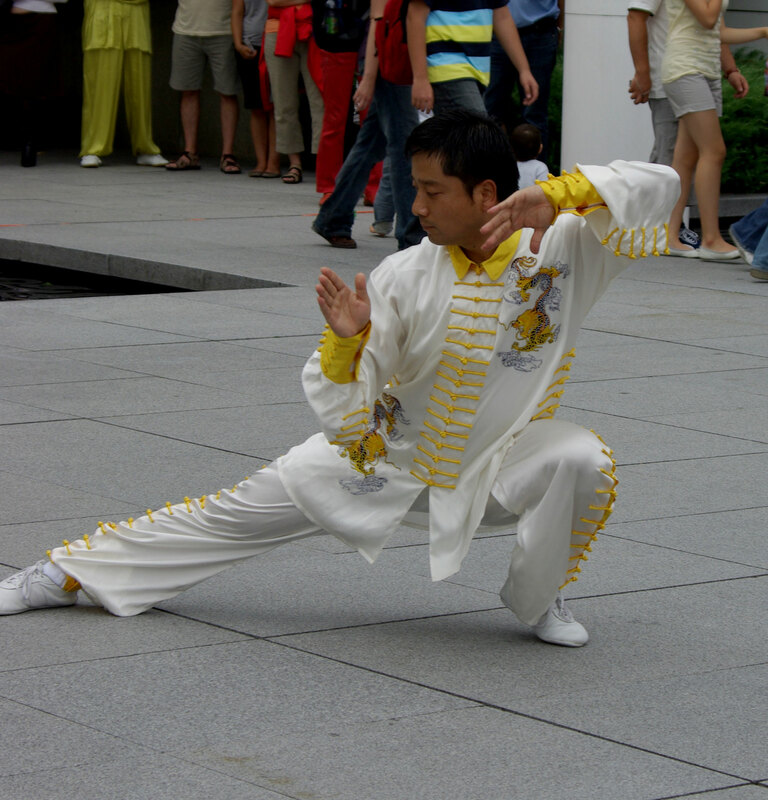 He was born in 1970 in Huibai, Provinz Anhui China. 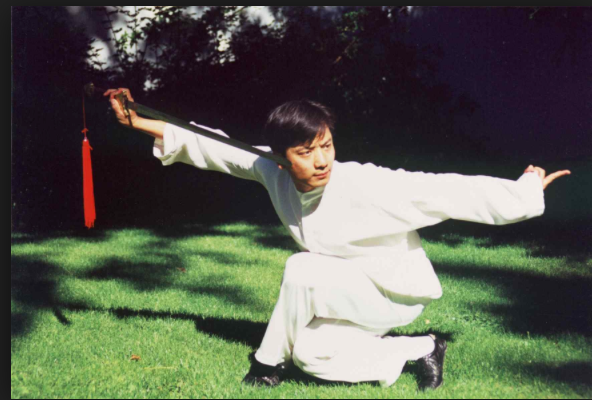 At the age of 9 he began with professional Chinese martial arts training which lasted for 14 years. 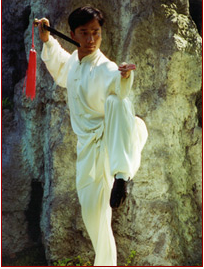 Between 1982 and 1993 Master Rong has won several significant Chinese championships. 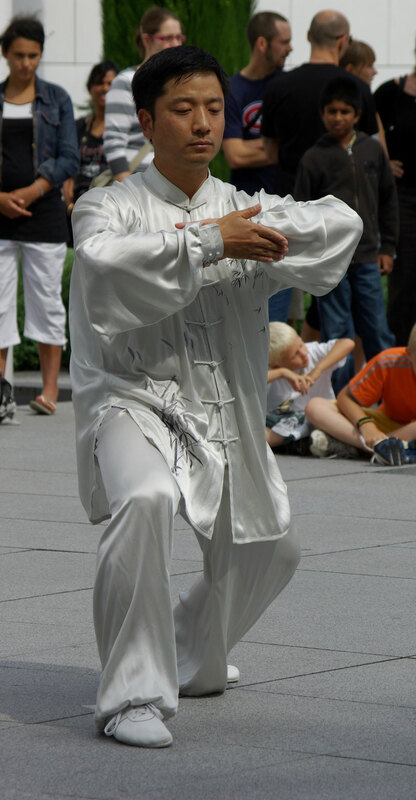 He is also to be seen in several worldwide recognized instruction videos for martial arts. 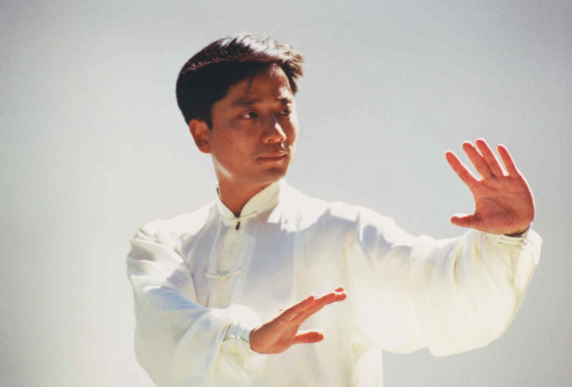 1997 - 1999 During this time he was a sports teacher und therapist at the University of Guangzhou for Traditional Chinese Medicine. 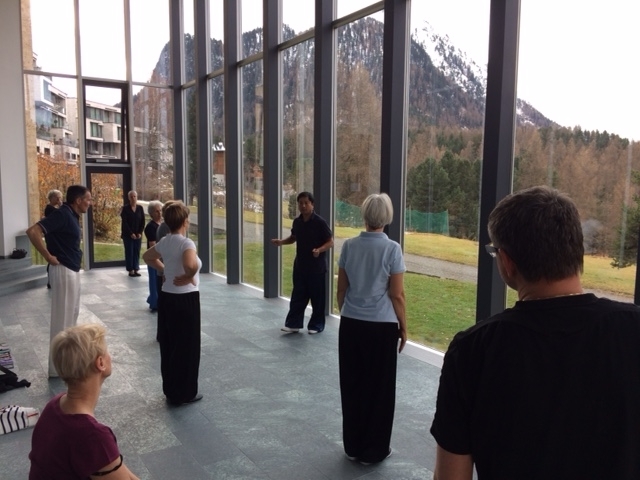 1999 Rong Jun traveled to Switzerland and since then he has been teaching in various places. 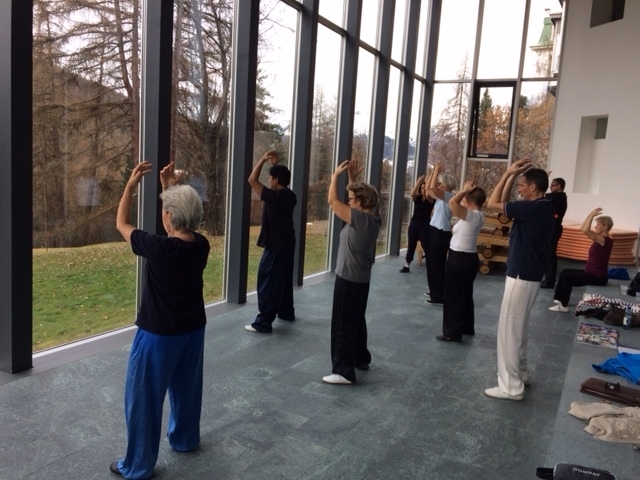 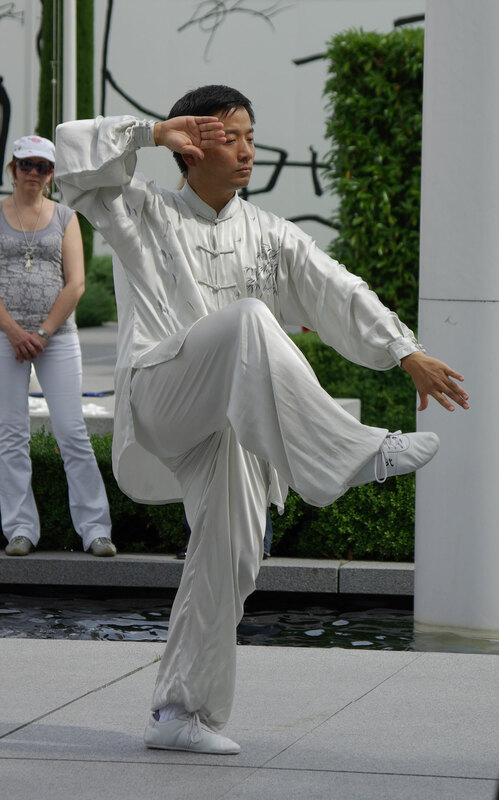 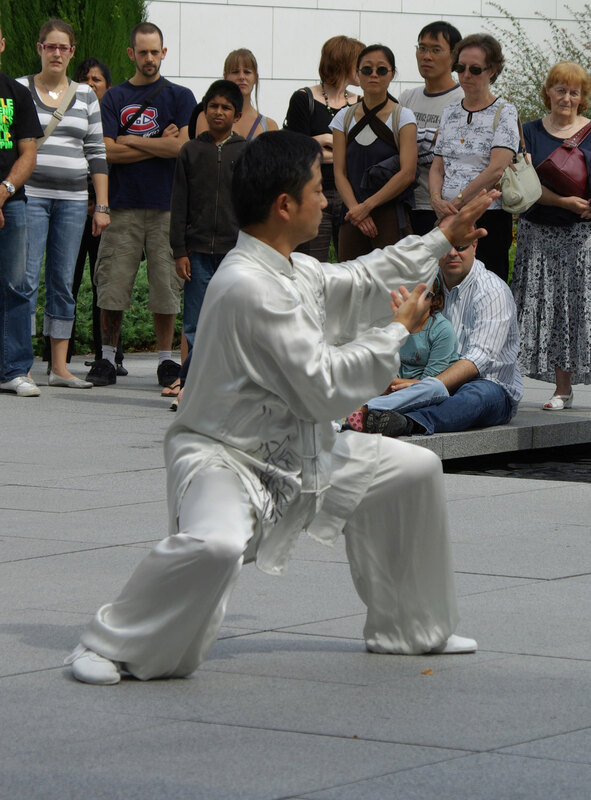 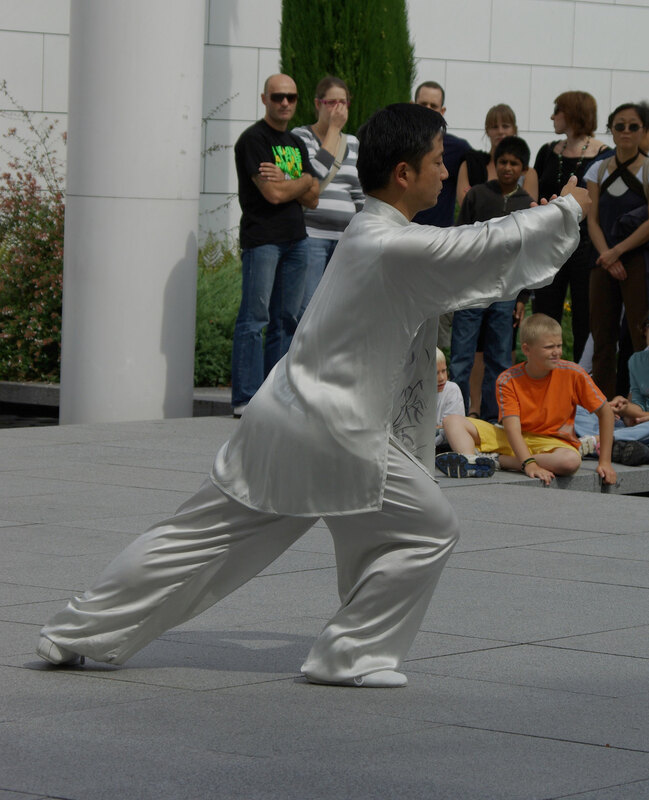 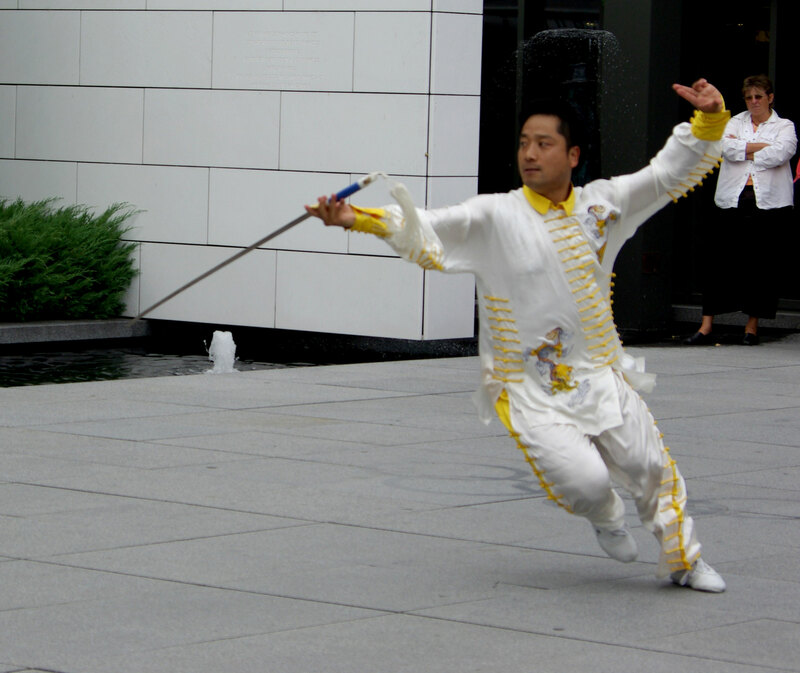 In 2000 he founded the RONG JUN TAI Ji & WUSHU ACADEMY SWITZERLAND. 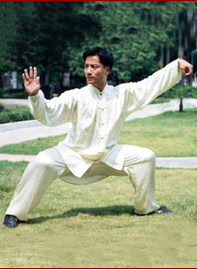 In the field of Chinese martial arts he maintains very good contacts to high ranking authorities in China.